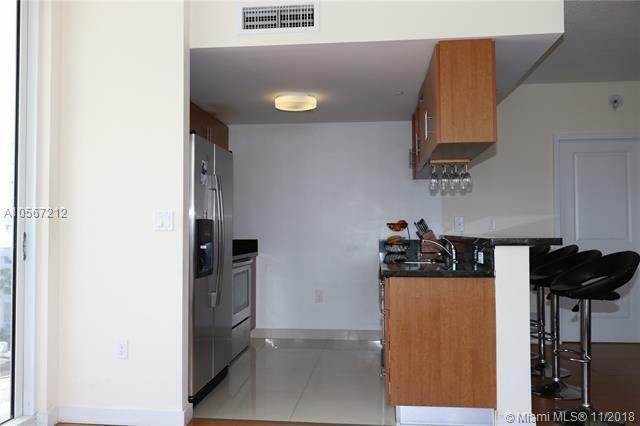 Spectacular 3Bed/2Bath Corner Unit With Miami Beach Skylines and Bay Views. 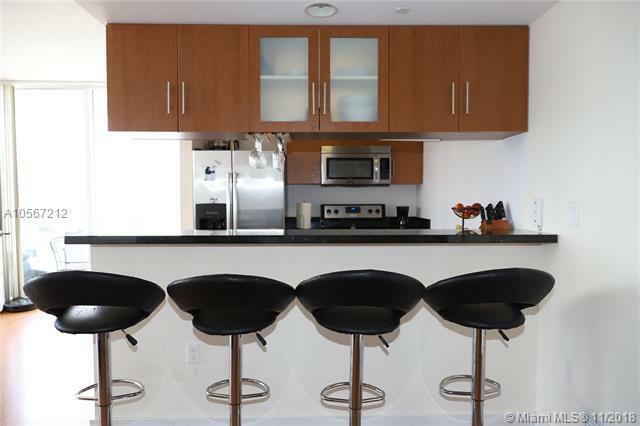 Stainless Steel Appliances/ Granite Counter/Wood Floor. Spacious Bedrooms/Closets. Inpact Windows/Great Size Balcony. Gym/Pool/Rec Room. HOA Approval Only 7 Days!! 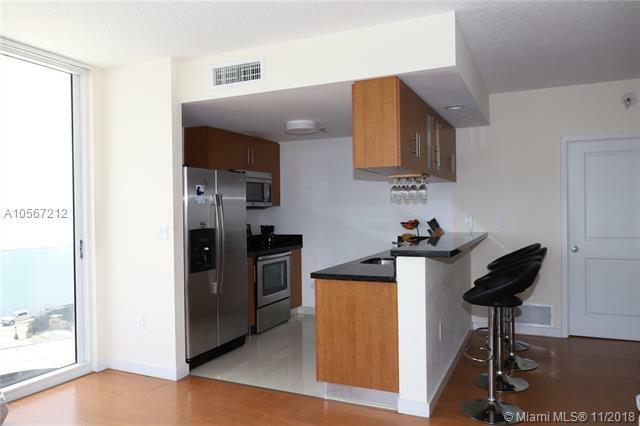 Close to Midtown/Design District/Wynwood. Easy Access to 1-95. 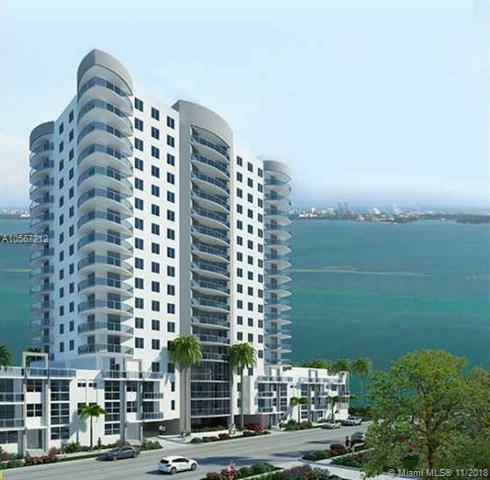 Great Location...MUST SEE! !